Top Estonian surgeons have world-class plastic surgery skills, and a number of them have chosen to practise in active war zones. Minimally invasive methods are preferred in reconstructive surgery, and the best possible aesthetic results are sought. All the most modern methods for plastic surgery are used, together with innovative regenerative medicine techniques. Estonian surgeons work closely with top specialists from the European Union and NATO to develop innovative new treatment techniques and technologies. This can be seen in Estonia’s unique cell laboratory for growing stem cells, and in the completely new operating techniques using stem cells at the Hospital of Reconstructive Surgery, where autologous stem cells from the patient’s own body are transplanted to the damaged areas, where they can repair tissues and organs. Our surgeons are specialists with long international experience who have practised as visiting surgeons in the world’s leading clinics, several of them in one of the best trauma hospitals in the world in Camp Bastion in Afghanistan. The medical teams caring for patients contain a surgeon, an anaesthetist, a nurse and other specialists, who have learned their skills in Finland, Sweden, Switzerland, England, Germany and the USA. Estonian plastic surgeons carry out over 2000 operations a year for foreign patients, most of them from Finland. Demand is high because the doctors and the medical infrastructure are very good, and the post-surgery survival rate in Estonia is one of the best in Europe, ahead of even Finland and Sweden. 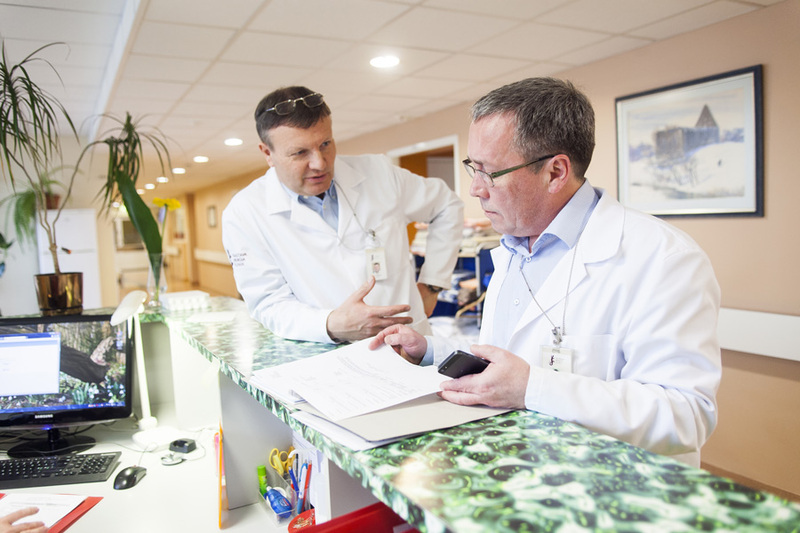 Personal contact with the patient is considered to be very important in Estonia, with clear and caring communication. *rices are given as a guideline only. The actual price will depend on the choice of services and may vary between service providers.